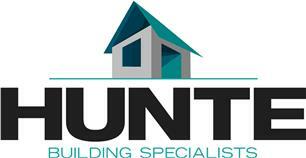 Hunte Building Specialist Ltd - Builder, Roofer based in London, Greater London. Hunte Building Specialists are a Specialist and General Building Contractor with more than 30 years’ experience in the Building trade. Completing residential and Commercial building Projects. in Central London and the surrounding areas. We manage Projects from Concept through Planning on to the Completion of your new living Space. Architects and Structural Engineers: to Create and Design the spaces of your dreams. We love Creating Beautiful Living Spaces from simple unused spaces and pride ourselves on Quality and Bespoke work with a Friendly Service. We are fully insured & all work is guaranteed.